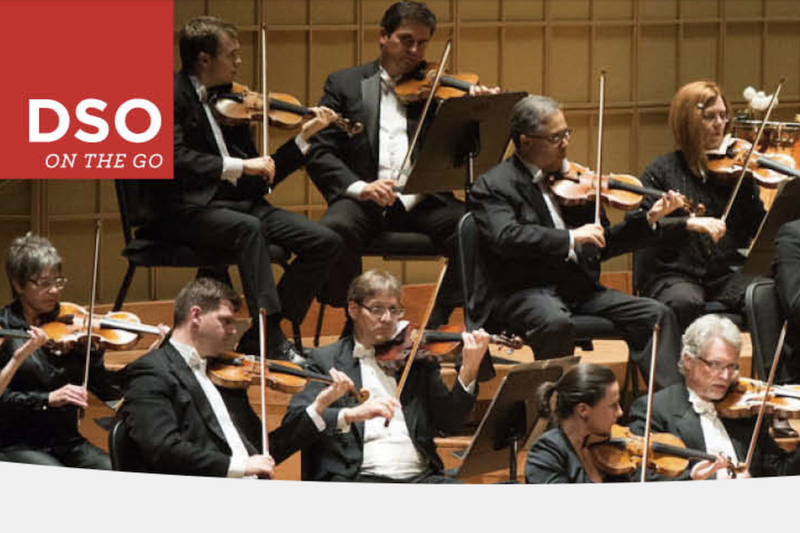 Ebby Halliday Realtors is proud to be a return sponsor of the Dallas Symphony Orchestra’s community concert series, DSO on the GO, which brings the world-renowned orchestra to concert halls and churches across North Texas. On Sunday, Feb. 10, at 2:30 p.m., the DSO, includingConcertmaster Alexander Kerr and Co-concertmaster Nathan Olson,performs a not-to-be-missed program of Mozart, Arvo Pärt, and Bartókat the Murchison Performing Arts Center, 2100 N. Interstate 35, Denton. General admission tickets are $19. Student tickets are $9 (Promo code: EAGLE). For tickets and information, visit mydso.com or call 214-TIX-4DSO.